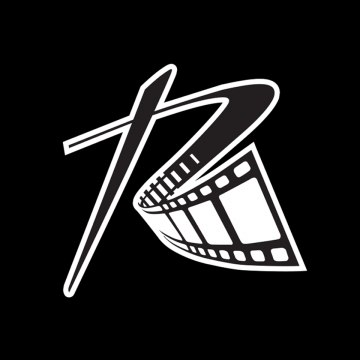 With 6 wall to wall cinema screens, including 2 Premium theatre options, Reading Cinemas Dunedin is the ultimate experience in cinema entertainment. - and the home of Amazing Value! Sit back and relax in our luxury stadium seating, and immerse yourself in the latest new release films with crystal clear Dolby digital sound. 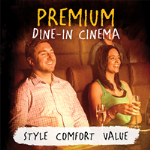 Take your cinema experience to a whole new level in our Premium Dine-In Cinema! 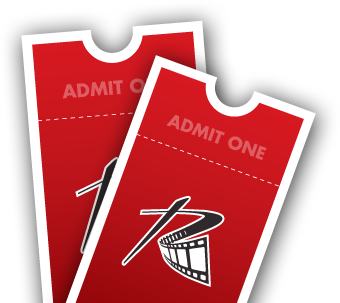 With a hot food, desserts and bar menu full of delicious choices, luxurious widebody seating and huge digital cinema sound, you won’t want to see a film any other way! Click HERE for more details, or chat to a friendly staff member today for more information and to purchase tickets. We look forward to seeing you soon at Reading Cinemas Dunedin!